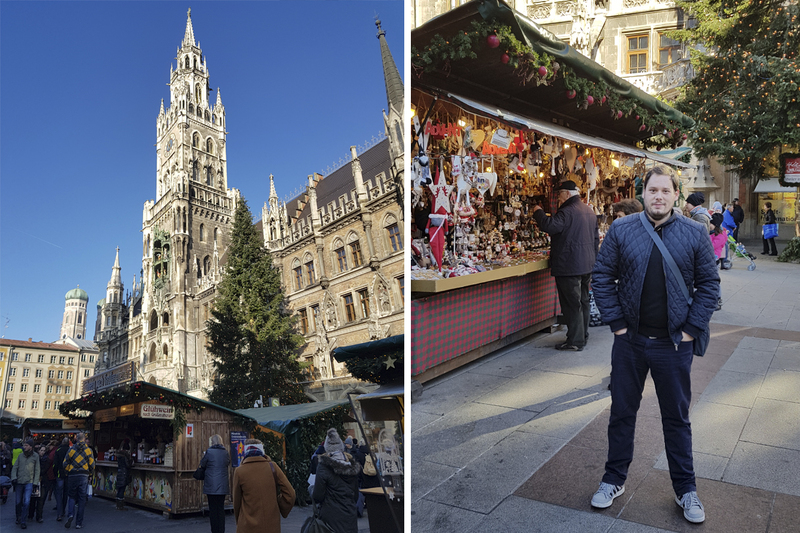 I recently made a trip to Munich, Germany (actually during Christmastime) and I have to say that the city is not only full of history and beautiful, but that it's also very encompassable, given the fact that it's one of the biggest cities in Germany. It feels like a huge village dotted with castles and old buildings. Munich can be easily explored by foot, and for those in need for transportation the ever so connected subway will be of much help. I spent 5 days in Munich, and can say for sure that I would visit again. Though steep in prices when it comes to accommodation, food and drinks, Munich makes up for it with the sights it offers. 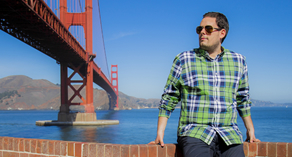 In this post I want to share my favorite places in the city, that you can't miss, should you plan a visit there. City-center square & transport hub with towering St. Peter's church, 2 town halls & a toy museum. Marienplatz was named after the Mariensäule, a Marian column erected in its centre in 1638 to celebrate the end of Swedish occupation. Today the Marienplatz is dominated by the New City Hall (Neues Rathaus) on the north side. The Glockenspiel in the tower of the new city hall was inspired by these tournaments, and draws millions of tourists a year. At the east side Munich's Old City Hall (Altes Rathaus) is located. It's a gothic council hall and ballroom and tower, which have been reconstructed. 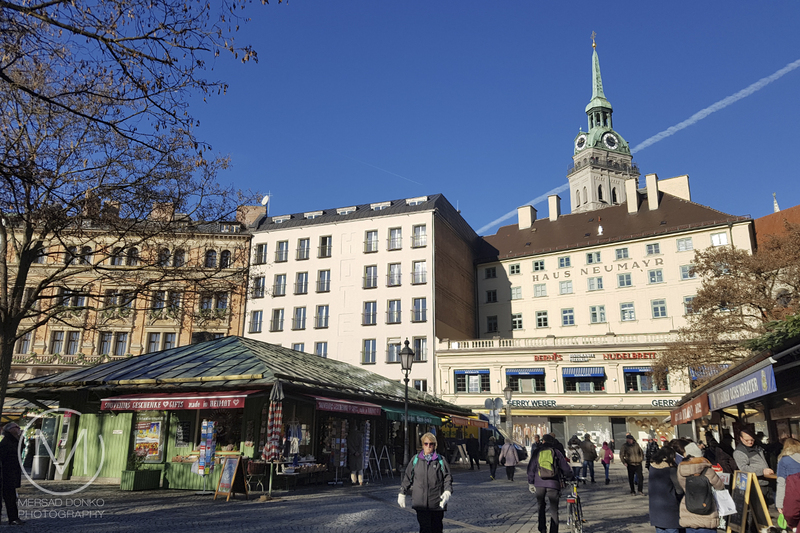 Make sure to venture out into the many side streets, particulary the one towards Sendlinger Tor by the Kaufhof Galeria. A 200-hectare palace estate with a rococo interiors, coach display & symmetrical baroque gardens. The Nymphenburg Palace (German: Schloss Nymphenburg), translated "Castle of the Nymph (or Nymphs)", is a Baroque palace in Munich. 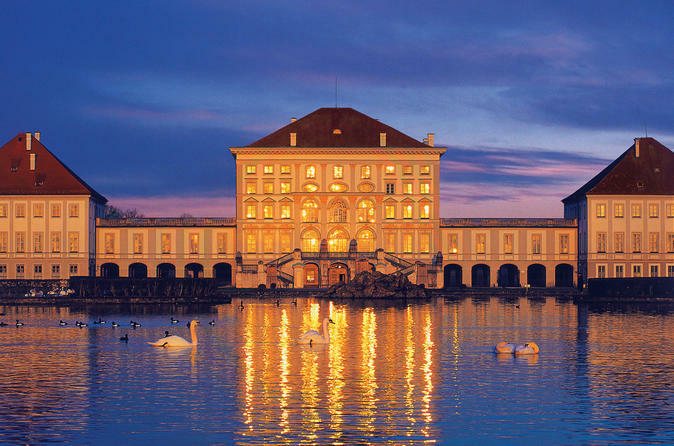 The palace is the main summer residence of the former rulers of Bavaria and offers many sights for the fellow traveler. Make sure to get tickets to see the inside or simply roam the huge gardens. It's a bit outside the city but reachable with public transportation. Palace, buildings & gardens housing state-owned museums, with original interiors & artworks. The Munich Residenz is the former royal palace of the Bavarian monarchs of the House of Wittelsbach in the centre of the city. The Residenz is the largest city palace in Germany and is today open to visitors for its architecture, room decorations, and displays from the former royal collections. The three main parts are the Königsbau (near the Max-Joseph-Platz), the Alte Residenz (Old Residenz; towards the Residenzstraße) and the Festsaalbau (towards the Hofgarten). 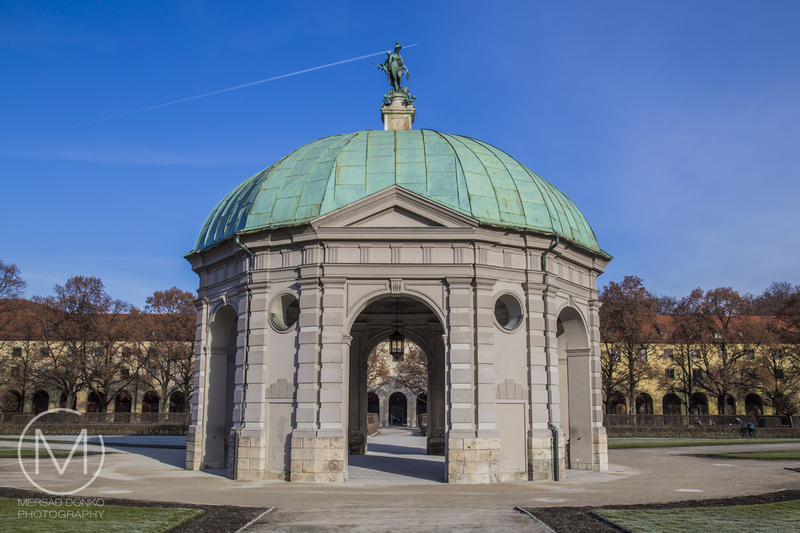 The Hofgarten (Court Garden) is located at the northern side of the Residenz opposite to the Festsaalbau. It was laid out under King Maximilian I. In the middle of the park in French style is a circular temple built in 1615 (image above). Huge technology museum with original artifacts & interactive energy, transport & astronomy displays. 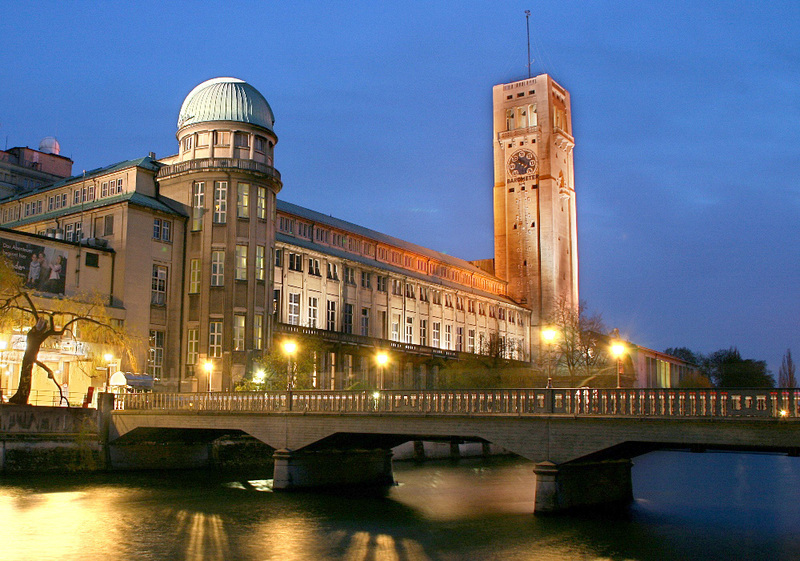 The Deutsches Museum (German Museum) is the world's largest museum of science and technology, with approximately 1.5 million visitors per year and about 28,000 exhibited objects from 50 fields of science and technology. The museum was founded on June 28, 1903, at a meeting of the Association of German Engineers as an initiative of Oskar von Miller. The main site of the Deutsches Museum is a small island in the Isar river, which had been used for rafting wood since the Middle Ages. From airplanes to model trains you will find pretty much everything here. Sprawling 200-year-old market with over 100 stalls selling goods from fruit to meat & flowers. The Viktualienmarkt is a daily food market and a square. It developed from an original farmers' market to a popular market for gourmets. The market also hosts a number of traditional and folkloric events such as weighing celebrities, brewers' day, gardeners' day, opening of the asparagus season, summer festival, and so on. It houses a Beergarden, as well as Christmas Market in the Winter season. Lots of delicious food can be found here. Expansive, 18th-century, urban park with 78km of cycling/jogging trails & a lakeside beer garden. Though I didn't get to enjoy the garden in winter to the fullest (it's best explored in spring and summer) the English garden does offer a much needed rest from the busy city. 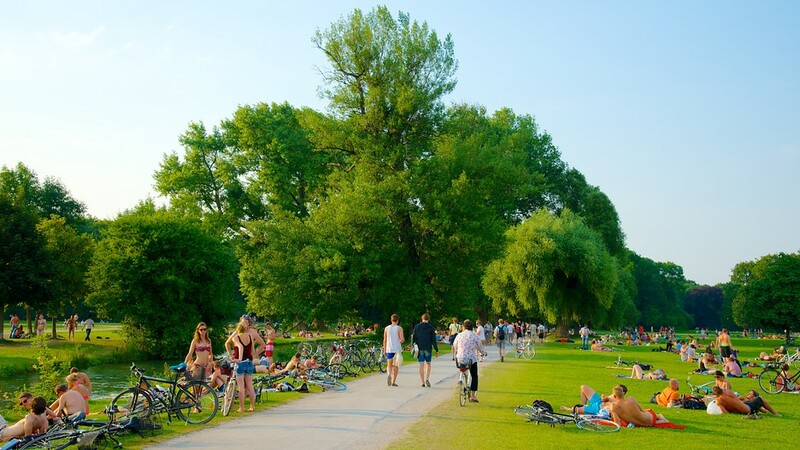 With an area of 3.7 km2 (1.4 sq mi), the Englischer Garten is one of Europe's largest urban public parks, larger than New York's Central Park. The name refers to its English garden form of informal landscape, a style popular in England from the mid-18th century to the early 19th century and particularly associated with Capability Brown. Motor company's futuristic distribution center & exhibition hall, with a restaurant & event space. 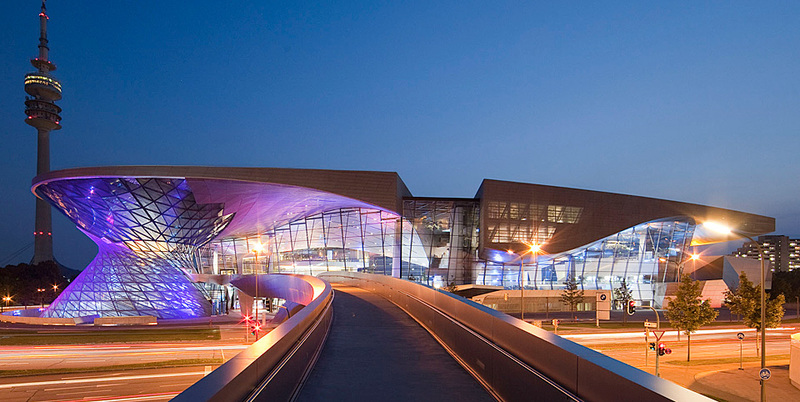 BMW Welt is a multi-use exhibition center used for meetings and promotional events, and where buyers take delivery of BMW vehicles. It is in district Am Riesenfeld in Munich, next to the BMW Headquarters and the Olympiapark. 66,000-capacity football ground, home to Bayern Munich, built in 2006 with museum and stadium tours. 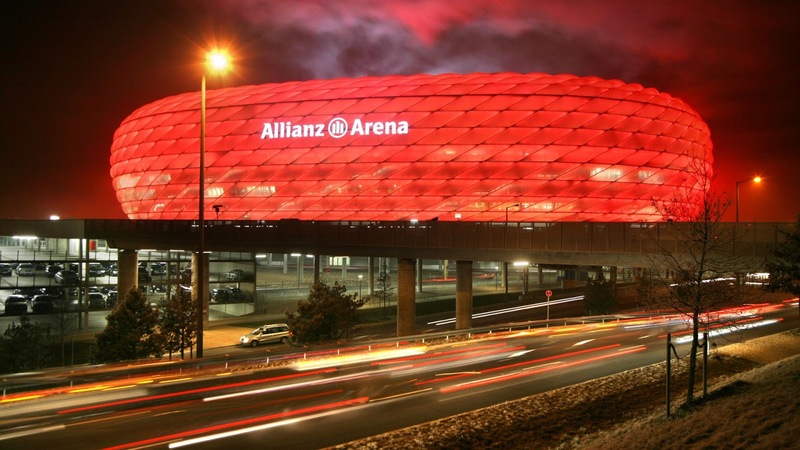 The Allianz Arena is a football stadium widely known for its exterior of inflated ETFE plastic panels, it is the first stadium in the world with a full color changing exterior. It is the second-largest arena in Germany behind Signal Iduna Park in Dortmund. The two professional Munich football clubs FC Bayern Munich and TSV 1860 Munich have played their home games at the Allianz Arena since the start of the 2005–06 season. In UEFA club matches, it is known as Fußball Arena München (Football Arena Munich) and it hosted the 2012 UEFA Champions League Final. The stadium has been nicknamed "Schlauchboot" ("inflatable boat"). Since 2012 the museum of Bayern Munich, FC Bayern Erlebniswelt, has been located inside the Allianz Arena. The Christmas market around Marienplatz – open from November 27th until December 24th, 2017 – is a popular meeting place for Munich citizens and tourists. 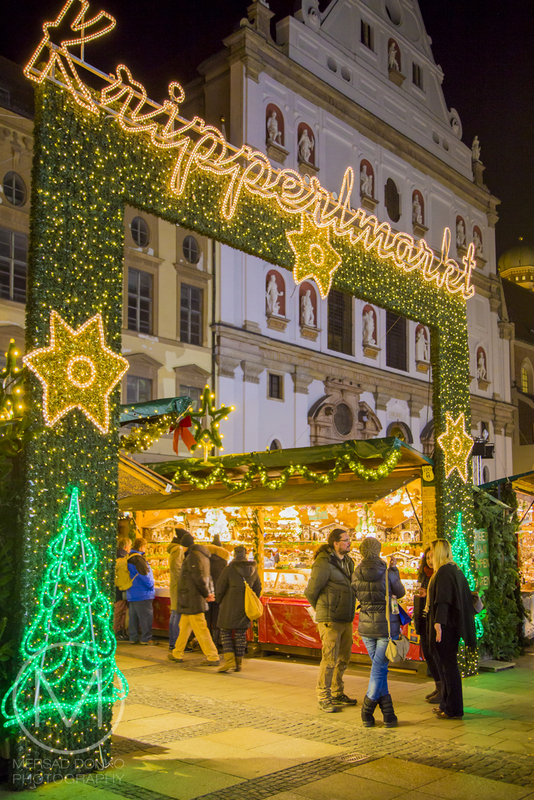 Christmastime (except Oktoberfest in October) is the busiest time of year in Munich. There are many wonderful Christmas markets around Munich, the most famous being the one at the Marienplatz. Though worth mentioning are those at Karlsplatz and Sendlinger Tor. But I have to say that the whole city is decorated with lots to do and lots to see. Food, mulled wine and delicious sweets are at every corner. It's hard not to get swept away. What are the highlights of Munich for you? 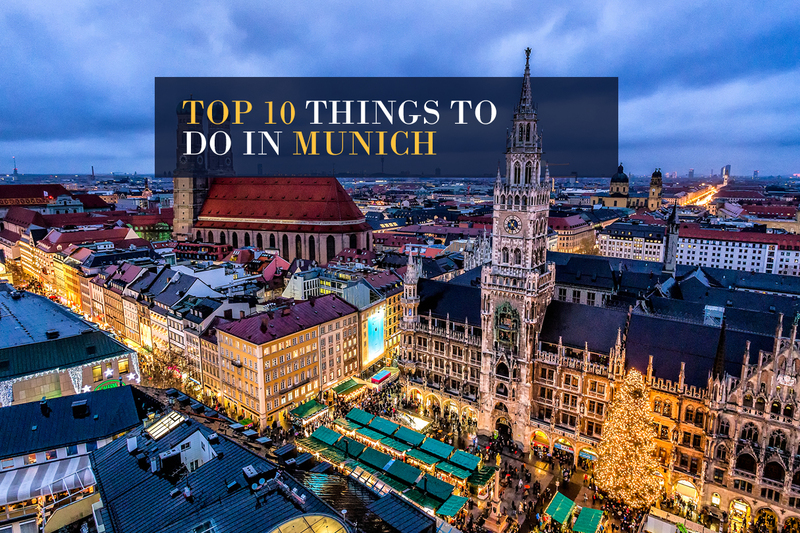 Of course not one single city can be boiled down to 10 things, but this is a small overview of the immense beauty Munich has to offer. WOW! The building are amazing andit crtainly is an interesing plac to visit by the looks of all your great shots. HAPPY NEW YEAR. deine abendlichen Bilder finde ich besonders schön. A beautiful city and I think you did a great job of highlighting the best things to do/see. Glad you could find this useful. I'm sure the both of you will find things that you enjoy. Nice informative post on Munich. Awesome pics. The UAE is one of the most secure and outlandish occasion goals on the planet. In any case, UAE laws and traditions are altogether different to those of the western world. The accompanying tips are intended to things to do in uae you comprehend and cling to UAE laws and traditions while going to the betray heaven. Favorite images here are the Deutsches Museum and the BMW Welt. So beautiful. They are great places to visit. Mersad, thanks for sharing the highlights of Munich. It's doubtful that I will every visit in person. I appreciate you stopping by, I hope to see you again. Amazing Shots Mersad! I am so glad that I came across your post as I am leaving for Germany next week. I am sure your post will prove to be a leading light while I am in Germany! Thanks Team Germany Visa for making my trip to Germany possible in this magical season. 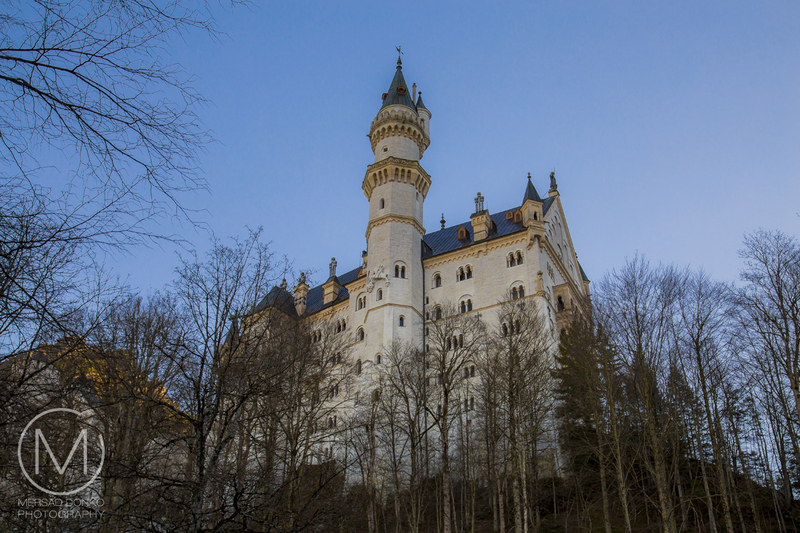 Quite exact things to do in munich, thank you for sharing them with us.